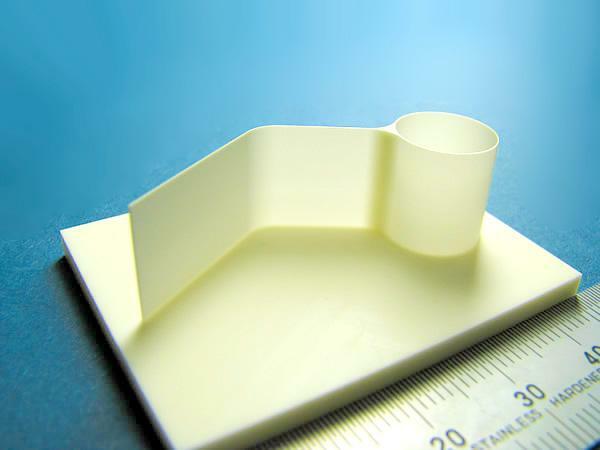 Shaping to ceramics |Precision Machining of Ceramics, Quartz, Tungsten & Molybdenum | Top Seiko Co,. Ltd. 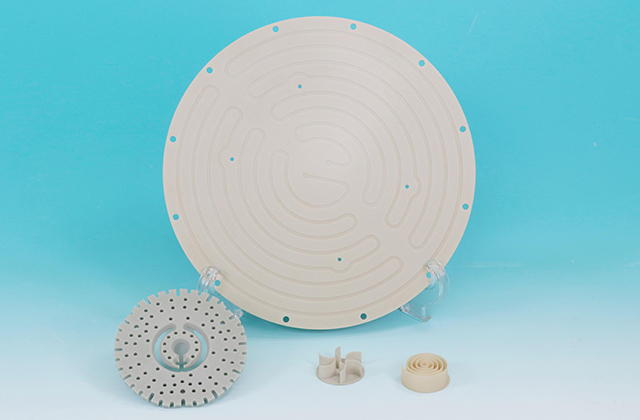 Most ceramics cannot be machined by traditional metallic tools due to their high brittleness and hardness. Instead, we use diamond grinding tools to machine them. Imagine that we hammer on a concrete wall to make a hole. 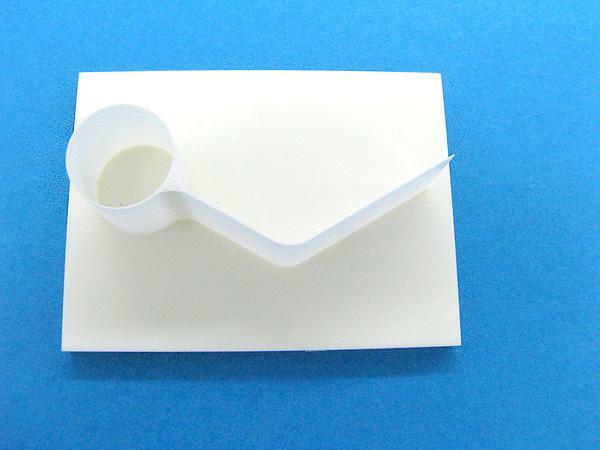 That is exactly how machining ceramics with a diamond grinding tool is like. Each diamond grain fixed on a tool works as a hammer. So basically, it is like breaking the ceramic wall with a countless number of hammers. Hammers in general come in a variety of different sizes and shapes. When strength is needed, a larger hammer with flat hammer head is used. If precision is needed, a smaller hammer with sharp edge is used. The same applies to a diamond grinding tool. Diamond grains also vary in sizes (so-called grit) and shapes. The larger the grit, the smaller the grain size. The smaller the grit, the coarser the grains are. As for the shapes, the grains with sharp edges have shorter life but can remove surface material on impact, whereas those with blunt edges have less wear and longer life. 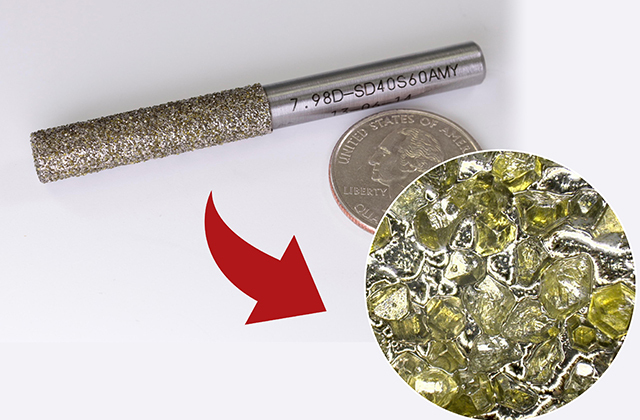 For better efficiency in rough machining, we use a diamond grinding tool with coarser grains which can last longer. 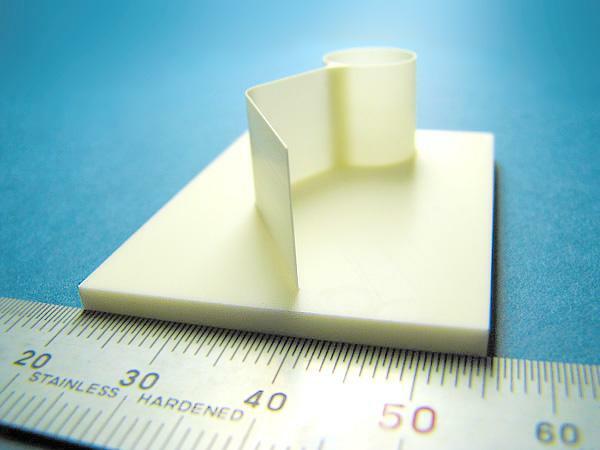 However, for precision machining, we choose the one with sharp-edged smaller grains. Also, hammers come in a variety of materials such as iron, copper, and plastic. 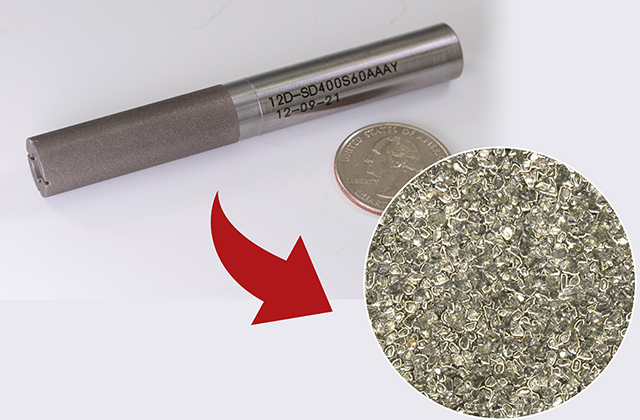 Similarly, in diamond grinding tools, there are different kinds of bonds, such as electroplate, metal, resin, and vitrified, are used to fix diamond grains on a tool. For speedy rough machining, hard bonds such as metal and vitrified, which are like iron to hammer, are suitable. 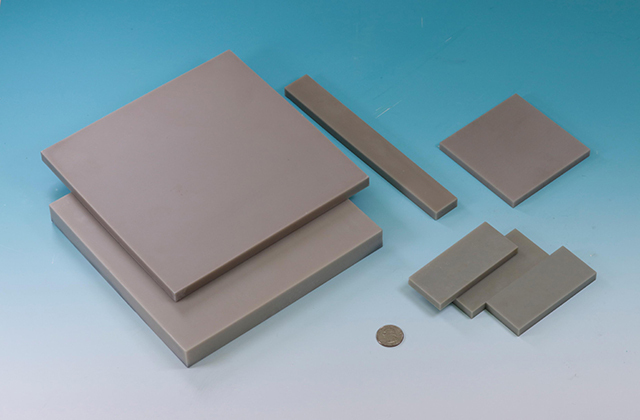 On the other hand, for finish machining or prone-to-chipping materials like fused silica glass (fused quartz), resin bond which is much softer than other bonds is preferable. To do heavy and rough work, we use large hammers and hit the object with a few big strikes. In contrast, to do precision work, we use small hammers and hit the object with many tiny strikes. 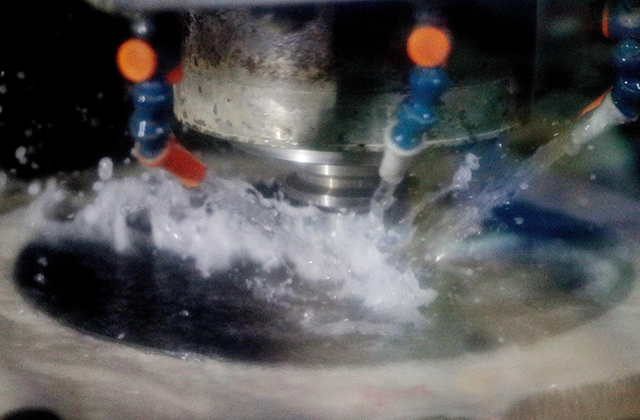 Again, the same applies to machining ceramics using diamond grinding tools. 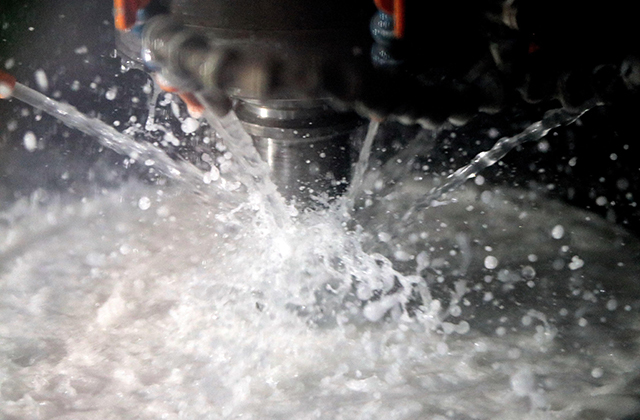 Since efficiency is a top priority in rough machining, we use diamond grinding tools with coarser grains, and process a work at a lower speed and with a deeper cut. On the other hand, accuracy is a key to success in finish machining or machining prone-to-chipping materials, we use the tools with sharper and finer grains, and process a work at a higher speed and with a smaller cut. As mentioned above, there are many factors that can affect machining capabilities, efficiency, as well as accuracy and finish quality of the machined products. 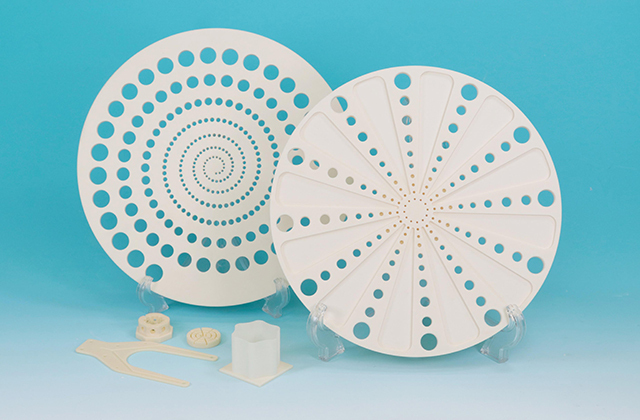 Machining ceramics with diamond grinding tools has more to it than machining conventional materials. 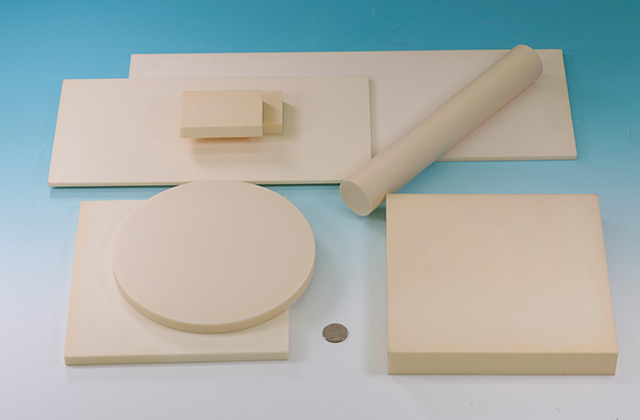 We are the expert of designing the tools suitable for each ceramic material as they are all unique in terms of characteristics and machinability. Our tools are either made by tool makers strictly according to our specifications or in house. All tools are subject to traceability and are strictly controlled.